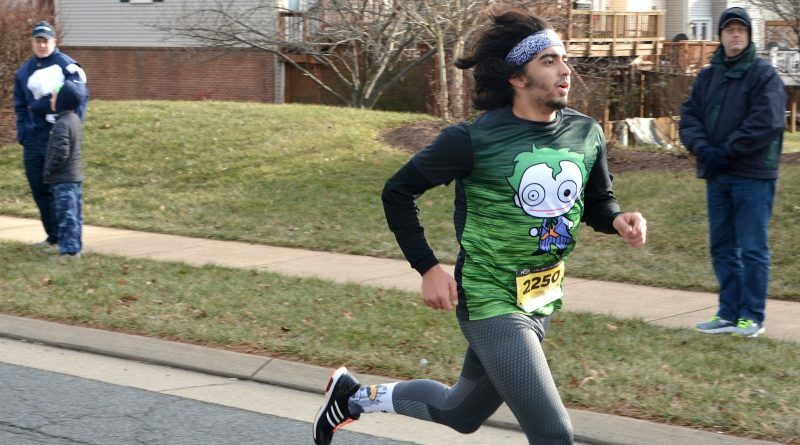 Joaquin Garcia of Montclair was the fastest runner in the Ringing In Hope 10K race in Ashburn Farm, crossing the finish line with a time of 36:06. 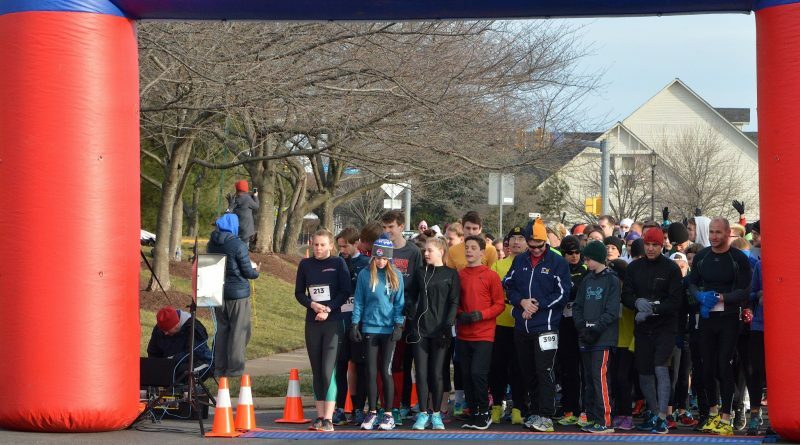 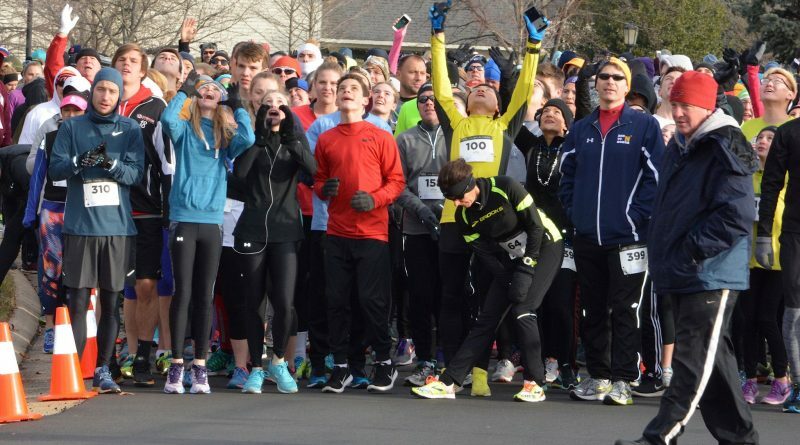 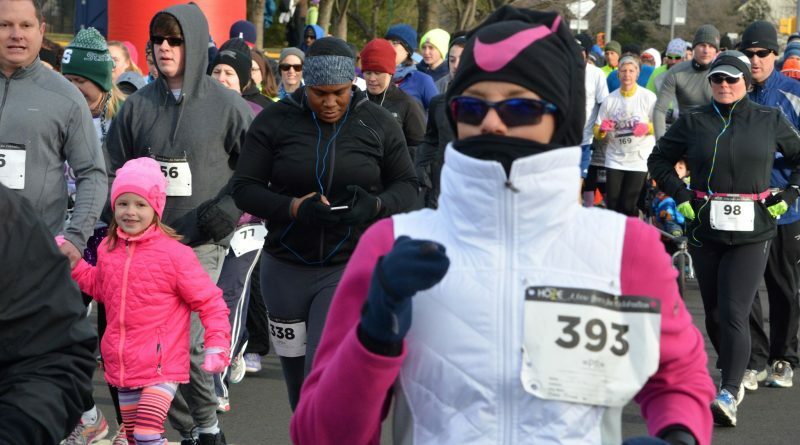 More than 600 runners participated in this morning’s Ringing In Hope 10K and 5K races through the streets of Ashburn Farm. 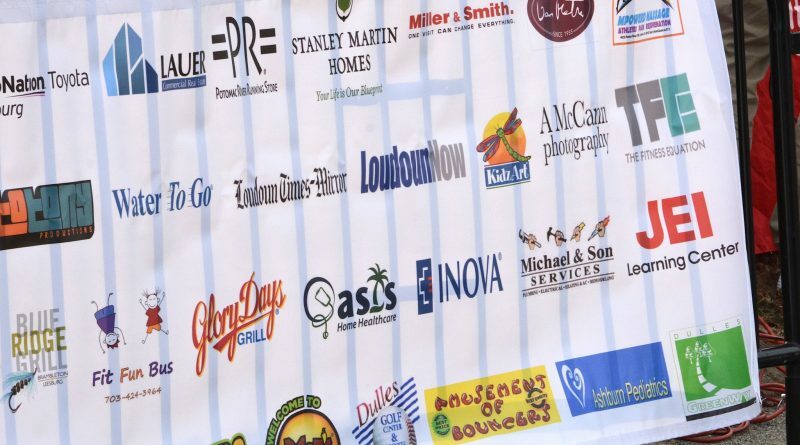 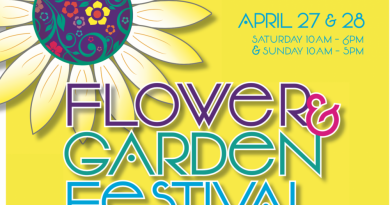 The event raised money for Inova’s Living With Cancer program. 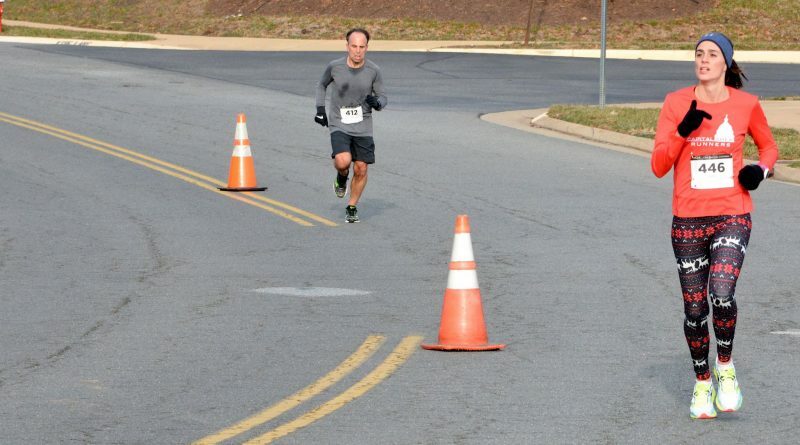 Joaquin Garcia of Montclair was the fastest runner in the 10K race , crossing the finish line with a time of 36:06. 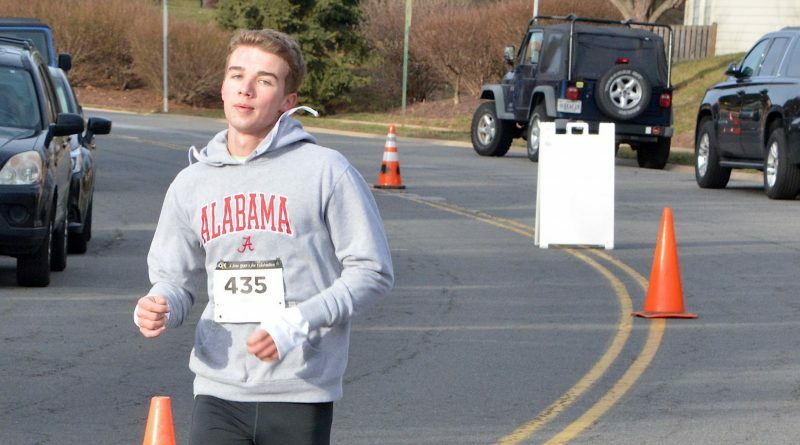 Jake Kloman of Sterling was the top finisher in the Ringing In Hope 10K race in Ashburn Farm, setting the pace with a time of 16:29. 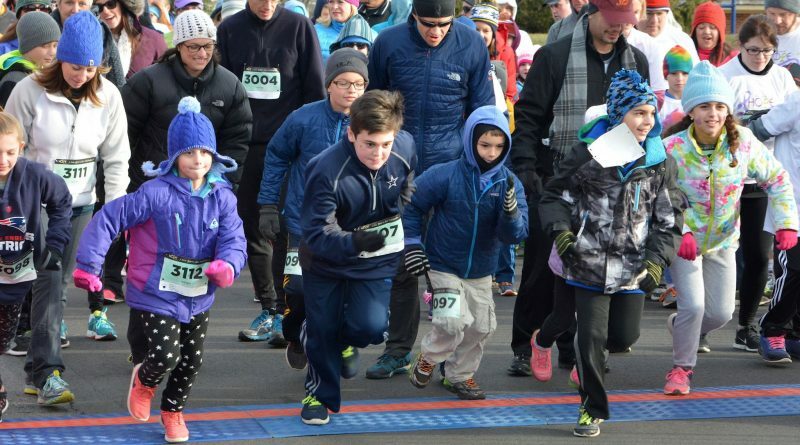 Laurel Le Moigne of Springfield was the top female finishers in the Ringing In Hope 5K race in Ashburn Farm, crossing the finish line with a time of 18:21. 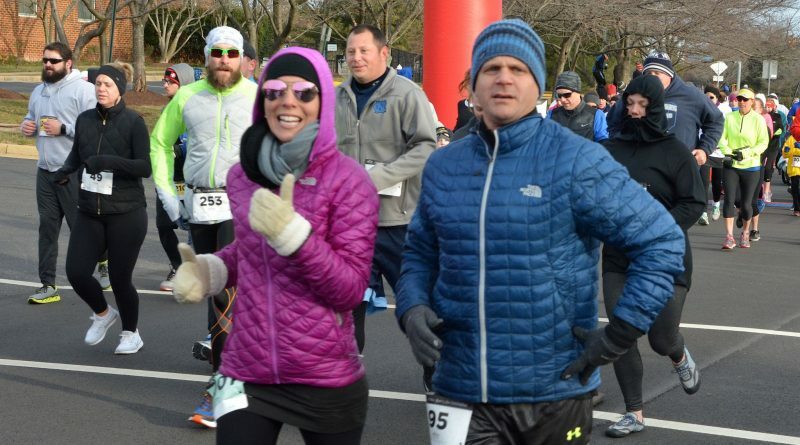 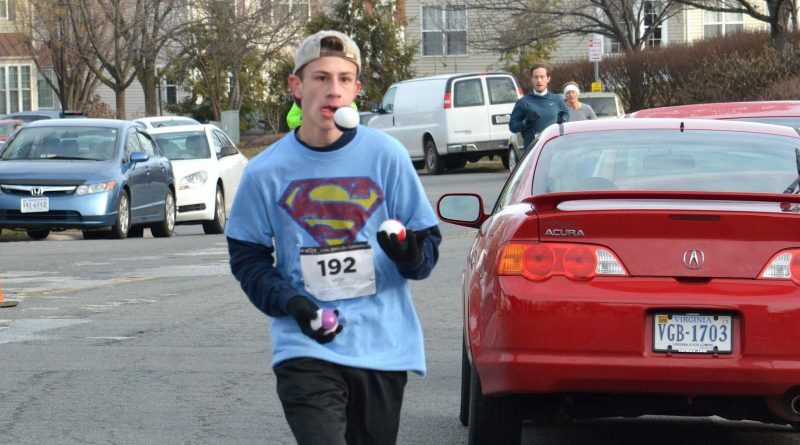 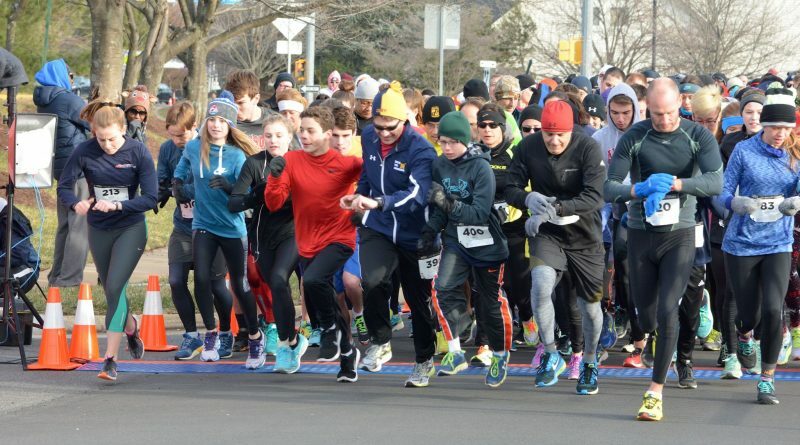 Adam Conklin of Purcellville joggled his way to a 14th place finish in the Ringing In Hope 5K race. 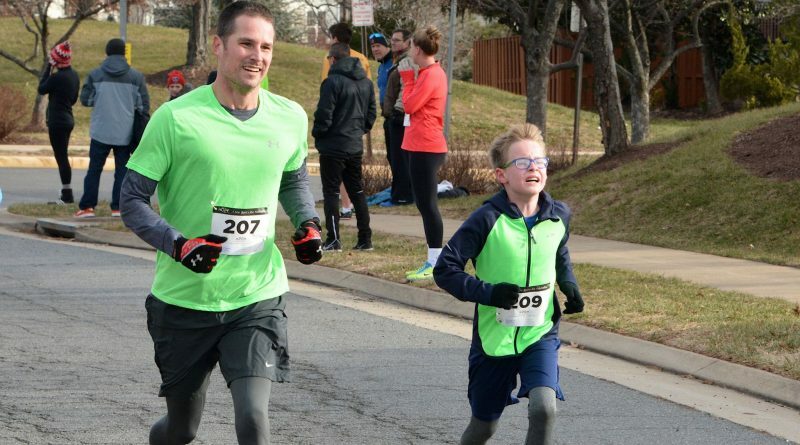 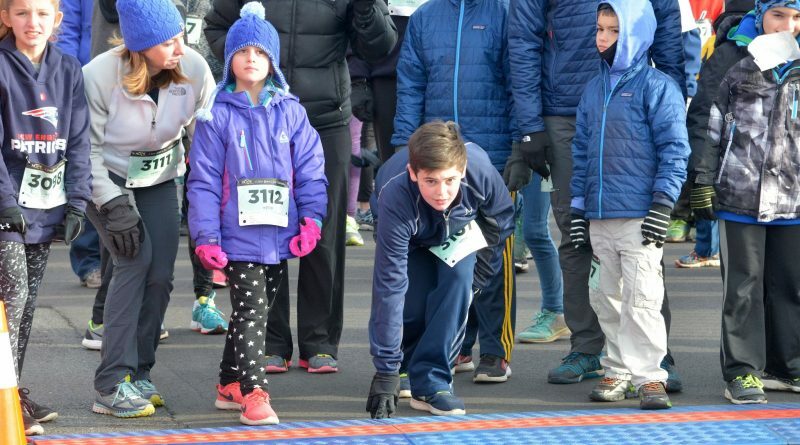 Thomas and Jayden Hydock run in the Ringing In Hope 5K race in Ashburn Farm. 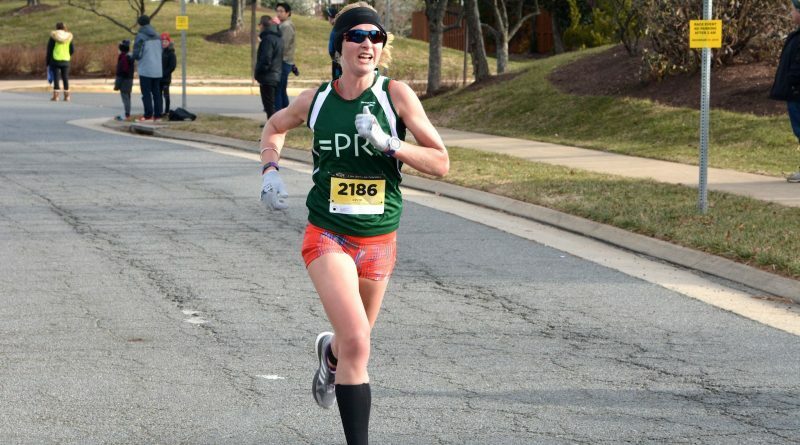 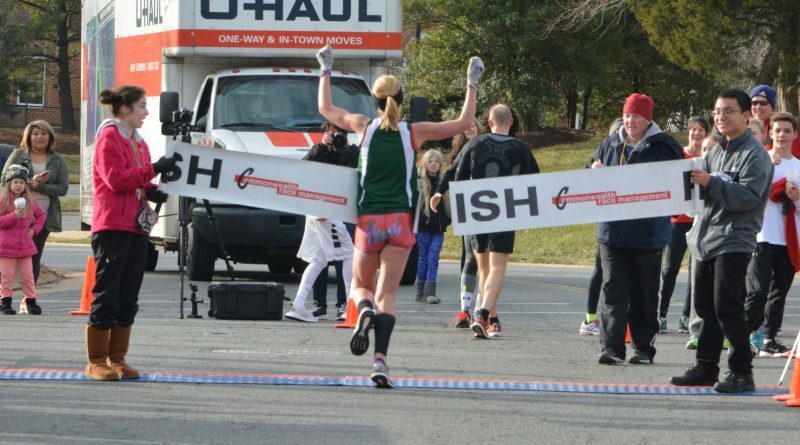 Rochelle Basil of Fairfax was the top female finisher in the Ringing in Hope 10K race in Ashburn Farm, crossing the finish line with a time of 36:37.